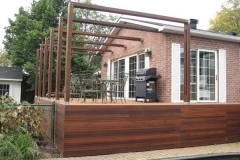 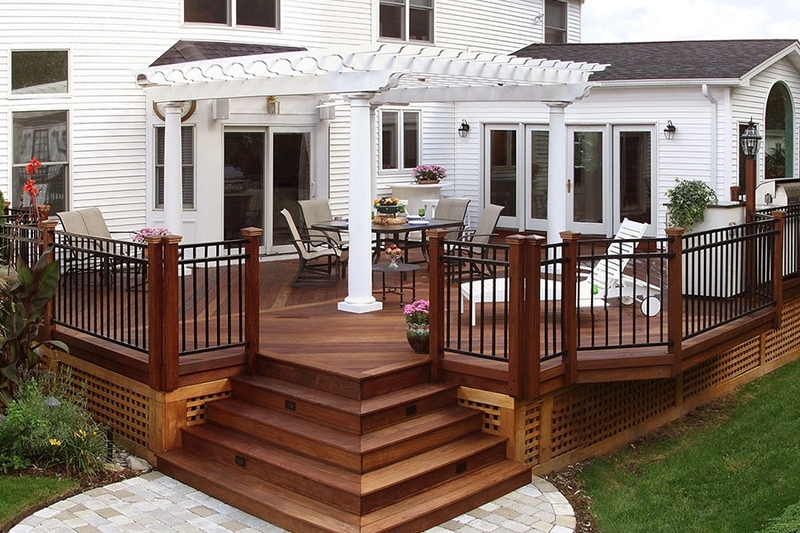 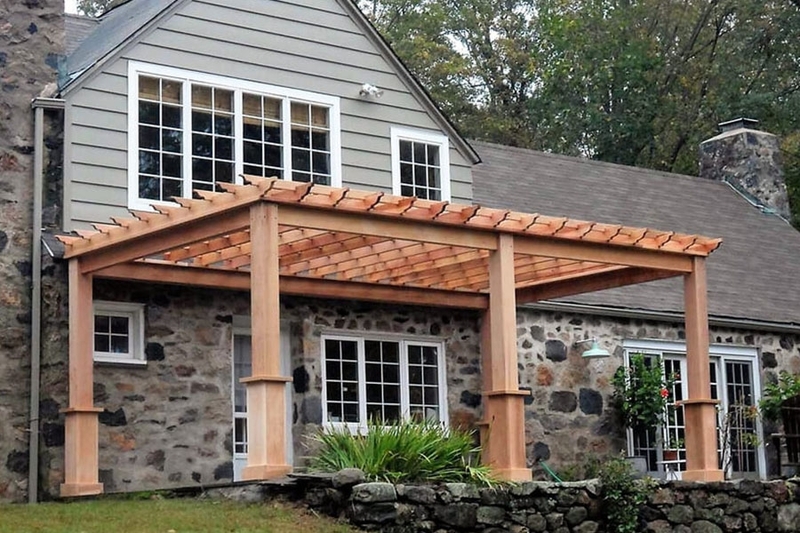 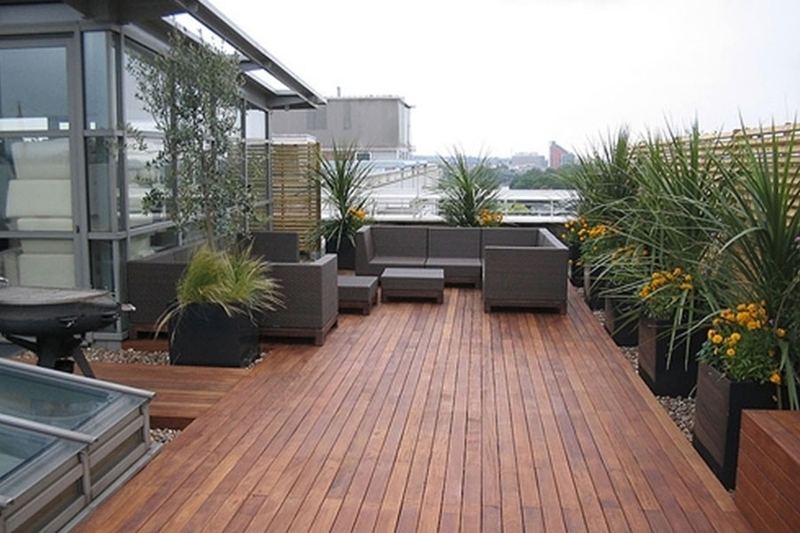 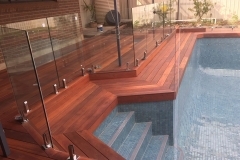 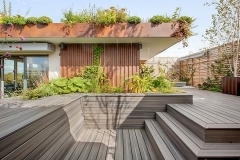 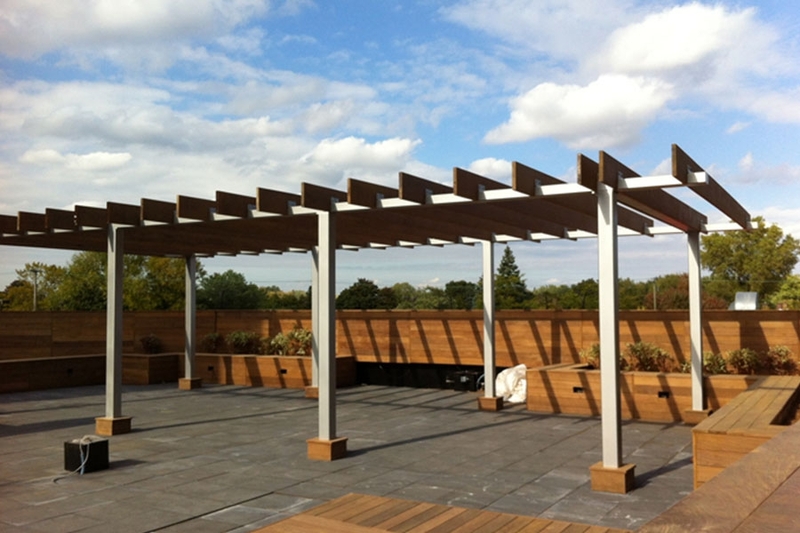 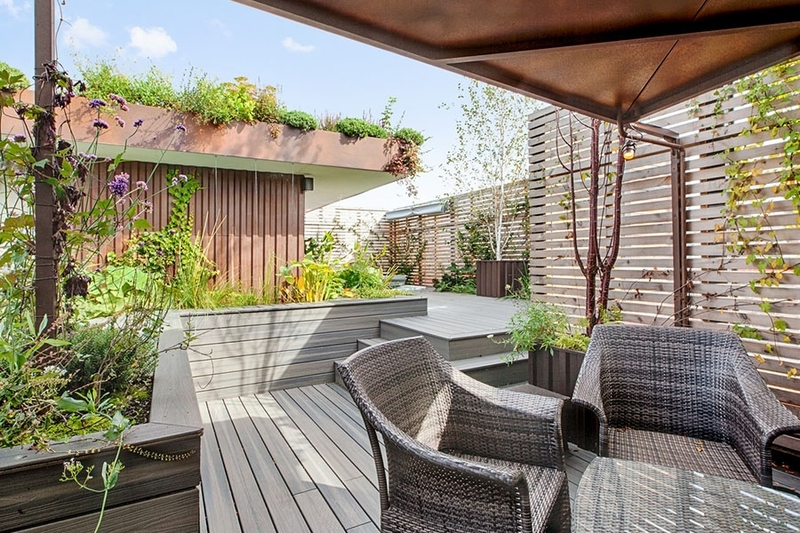 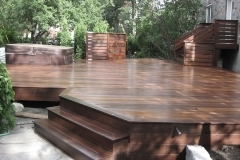 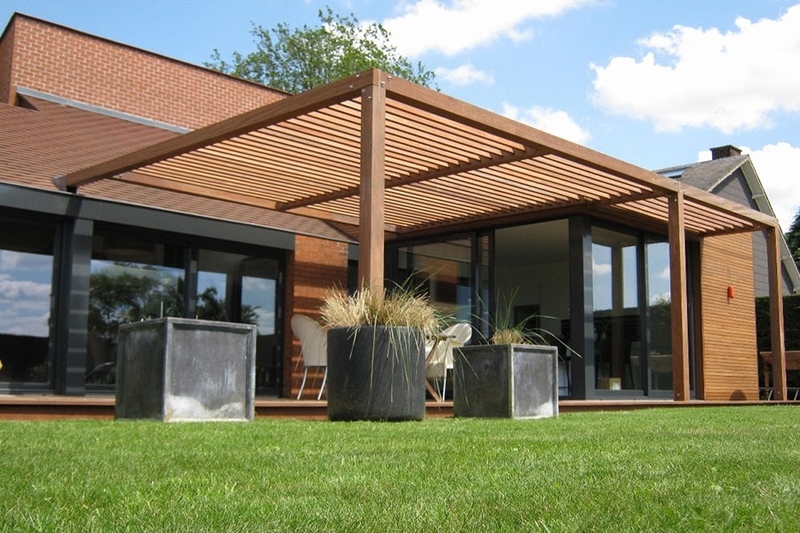 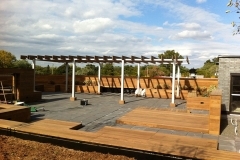 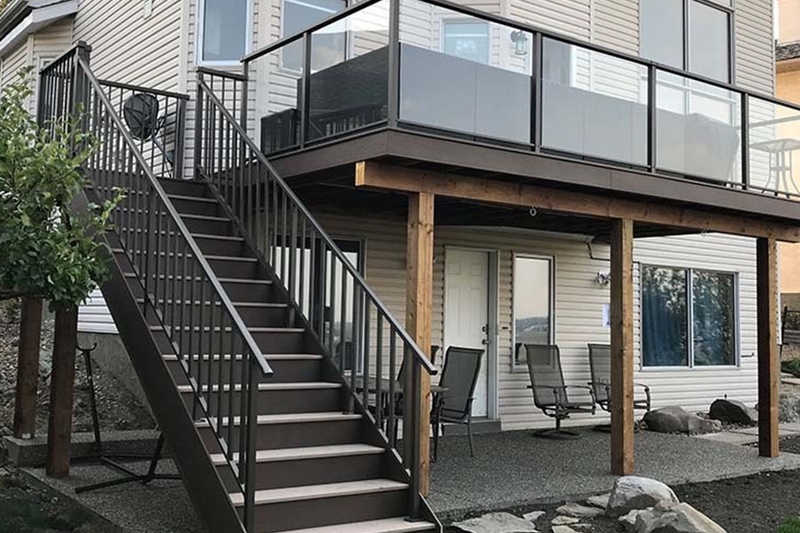 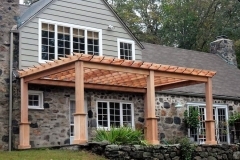 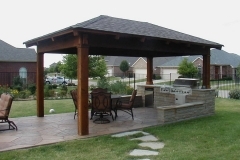 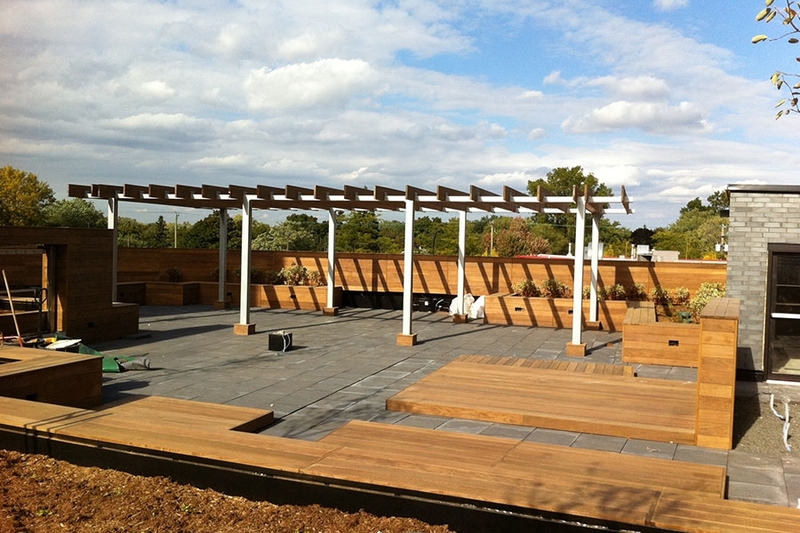 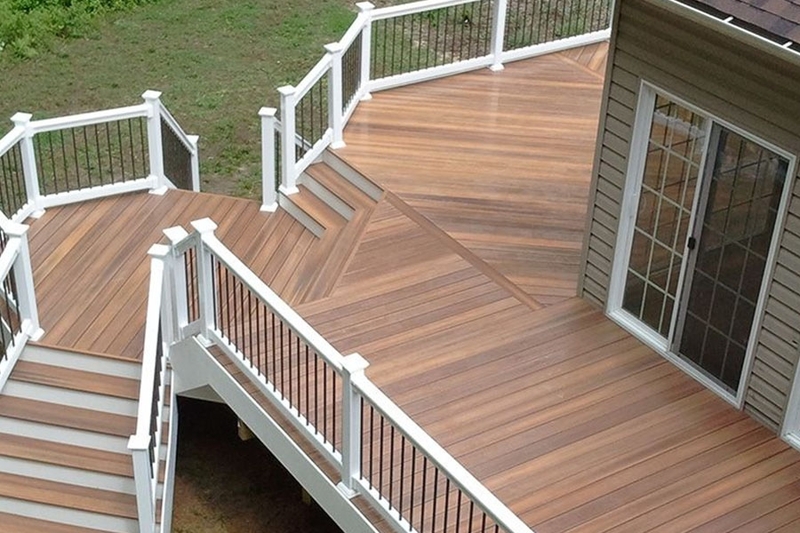 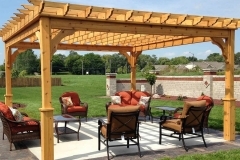 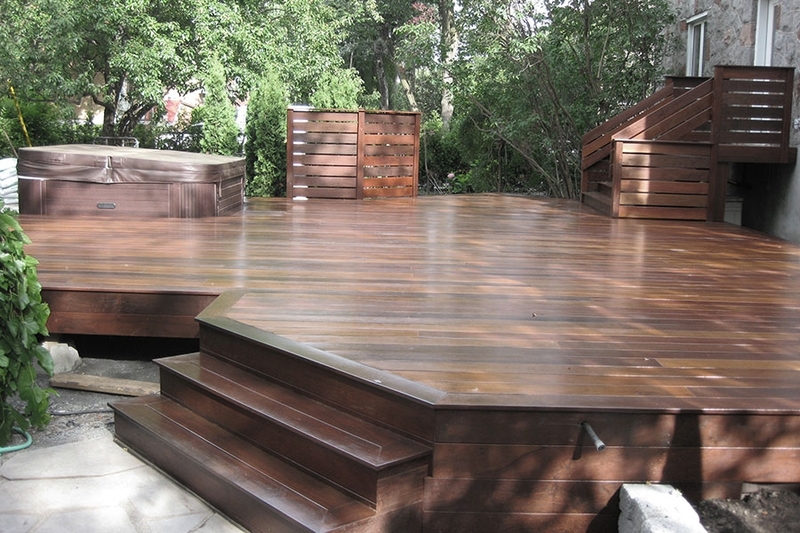 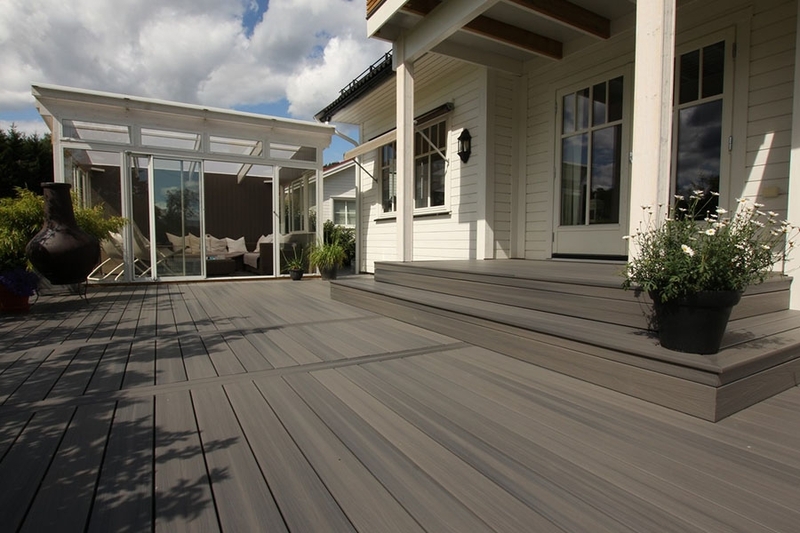 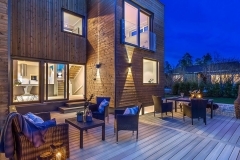 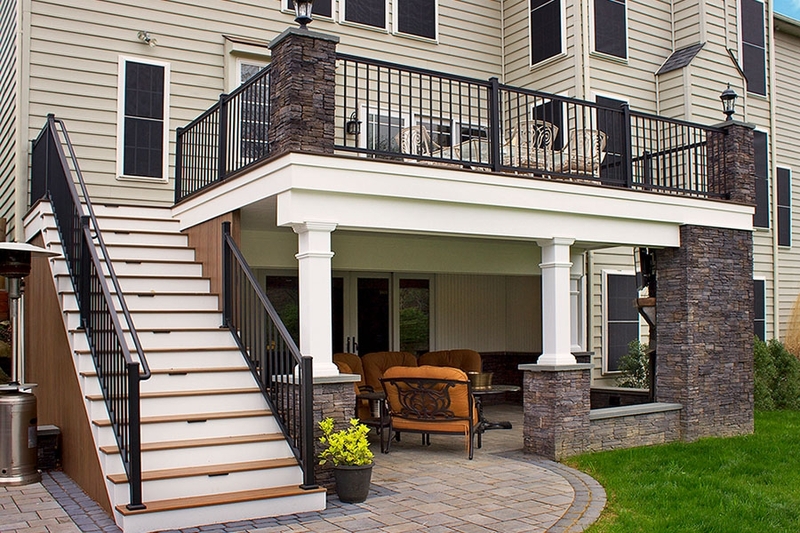 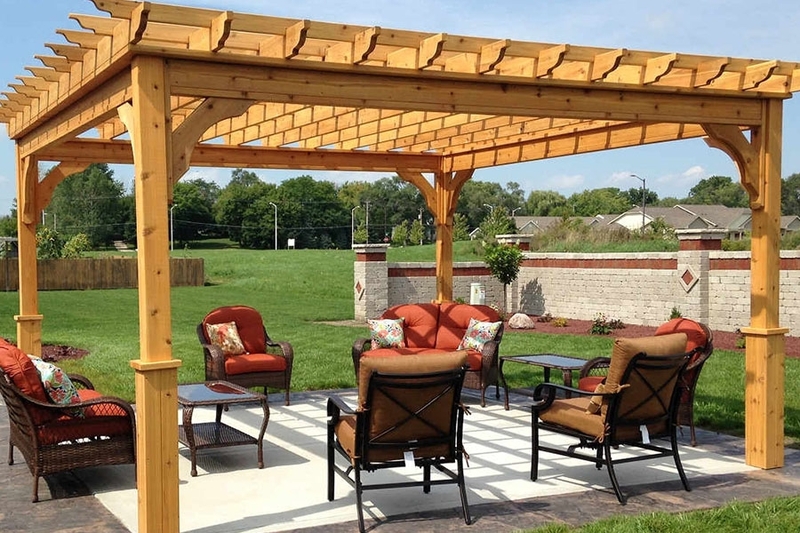 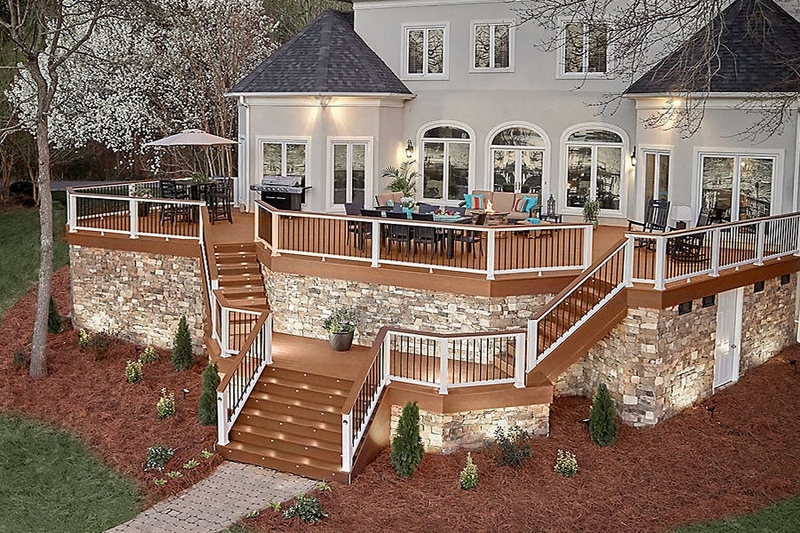 Look at our past deck construction realizations, you might find some ideas and deck designs to help plan your project. 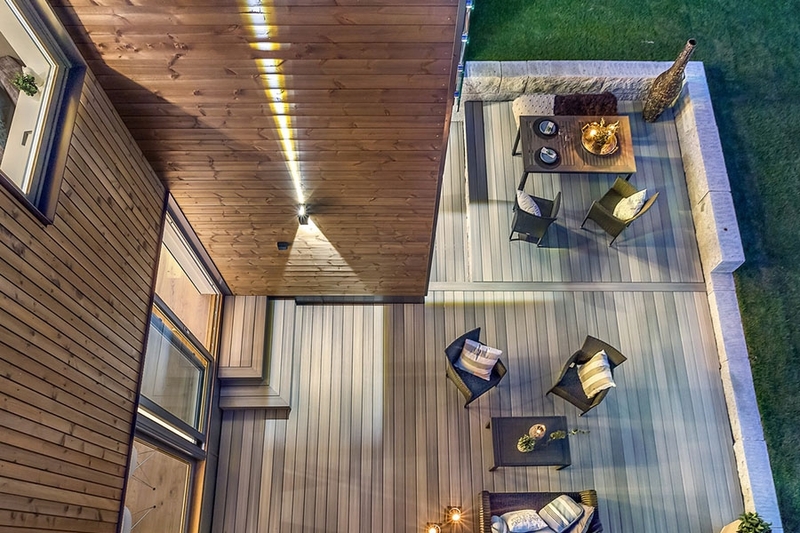 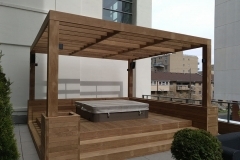 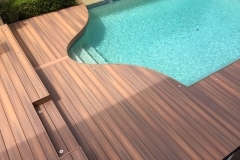 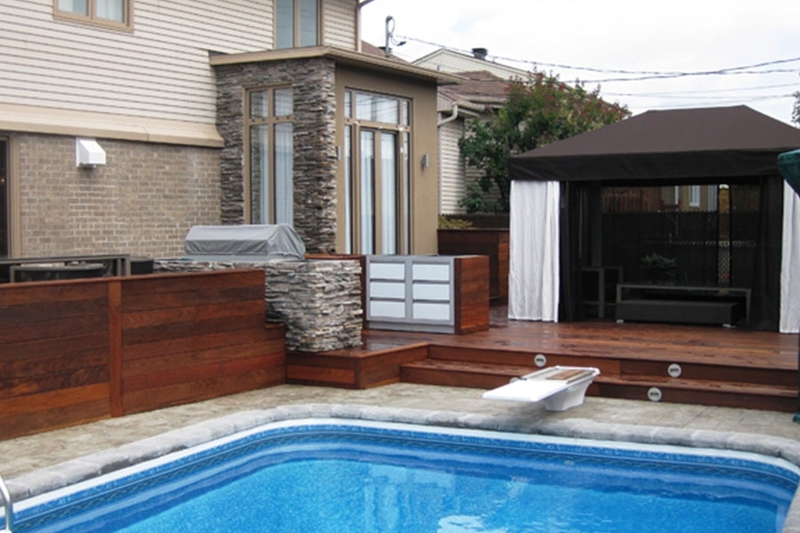 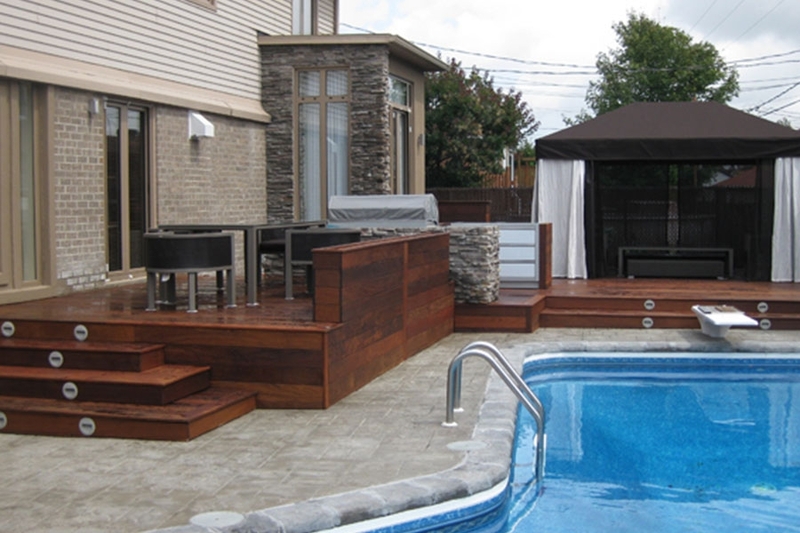 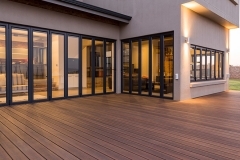 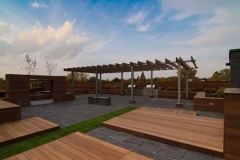 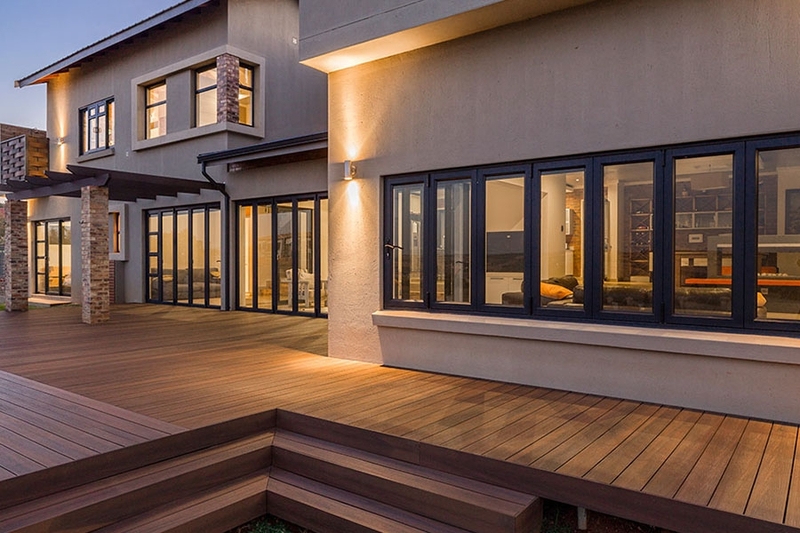 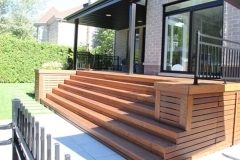 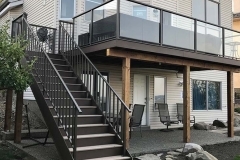 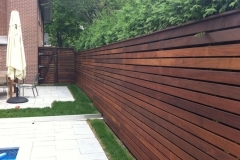 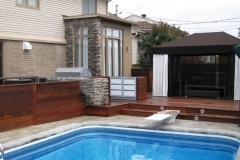 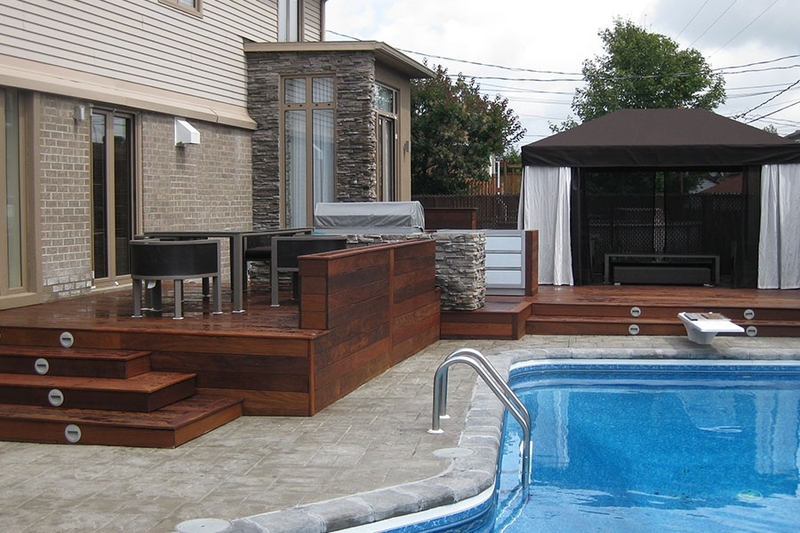 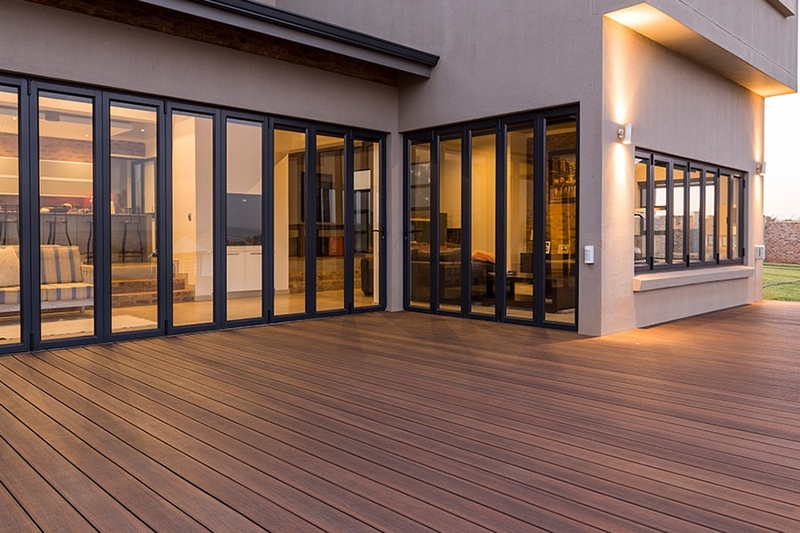 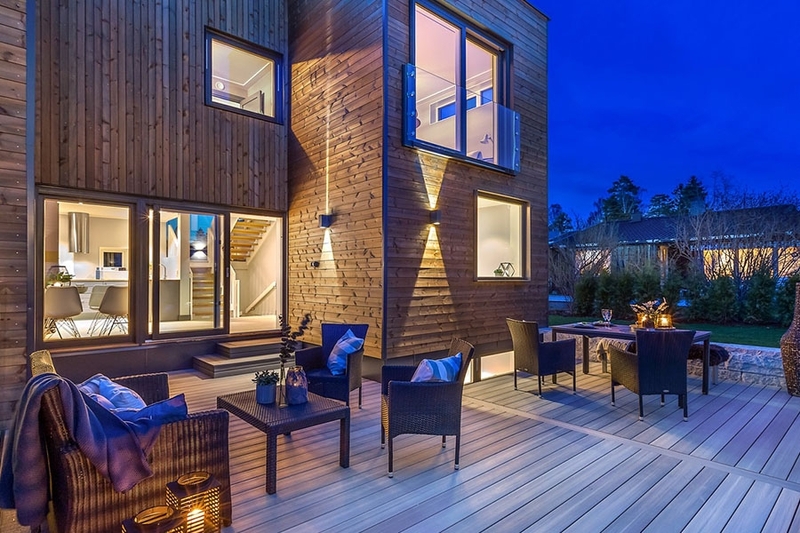 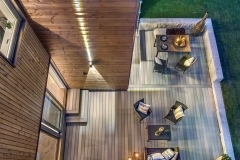 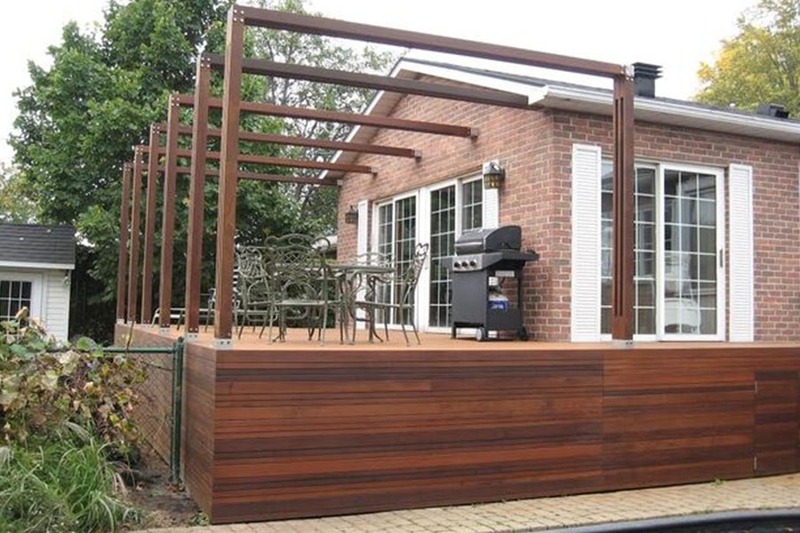 At Super Decks Toronto we can assist you for your deck design, materials, deck permit drawings and finally we’ll build it for you! 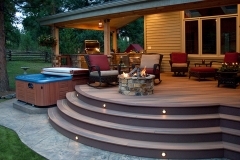 The whole package hassle free! Curious about how much a deck cost? 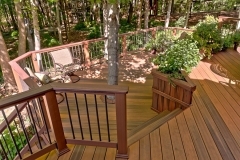 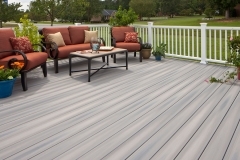 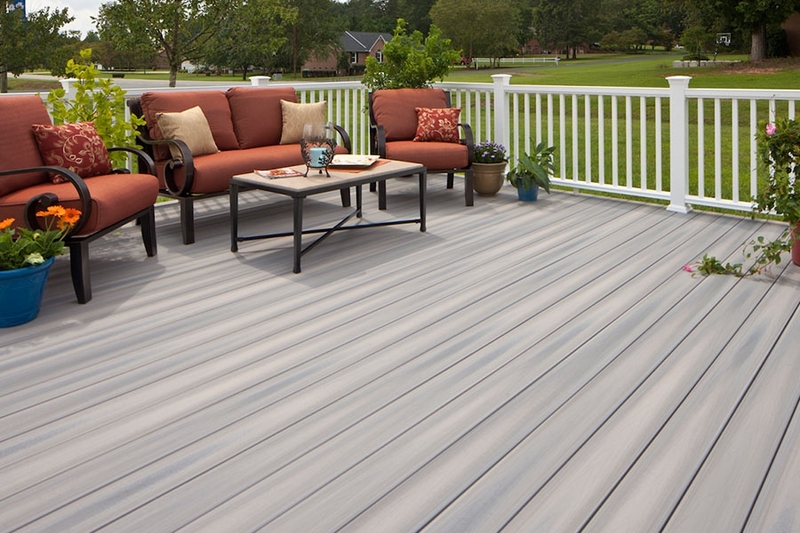 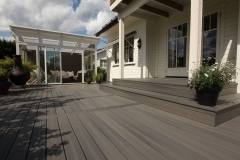 Check out our Virtual Deck Estimator! 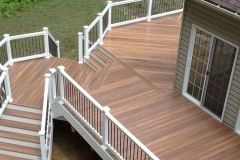 Please contact us if you have any questions or would like a free quote.